The APG shop is officially open for (non-profit) business. 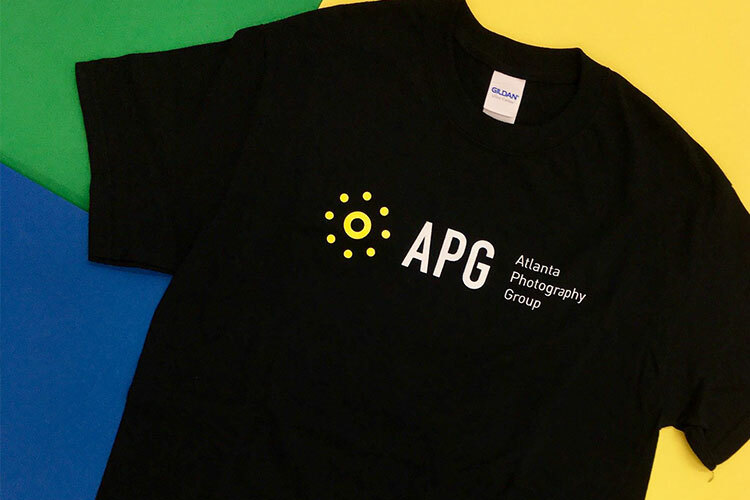 All proceeds from apparel and mugs goes to fund programs, scholarships, and events at APG. All proceeds from photography books goes to the artists. Happy Holiday shopping.